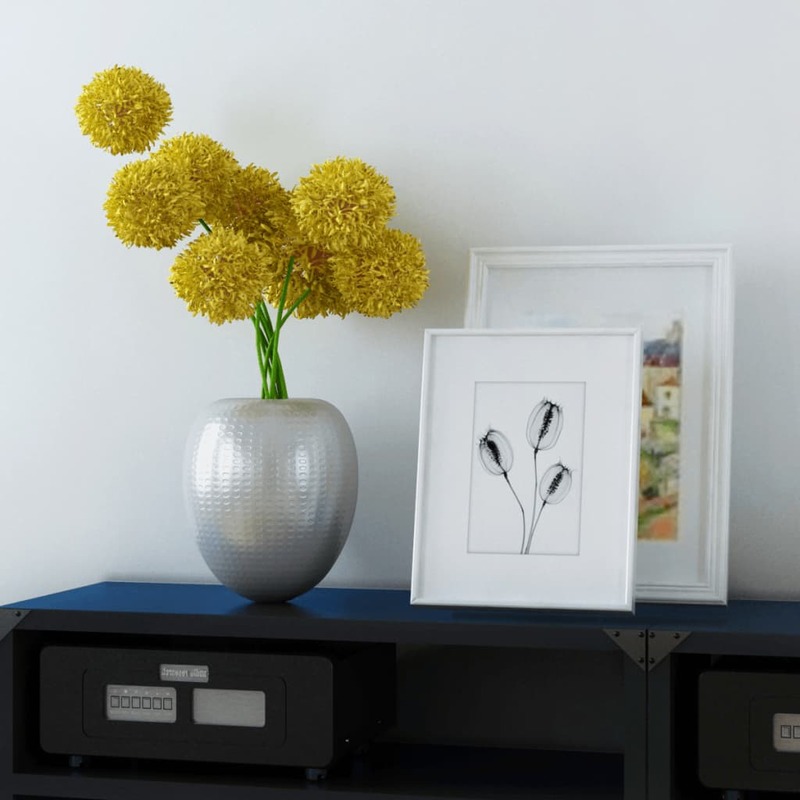 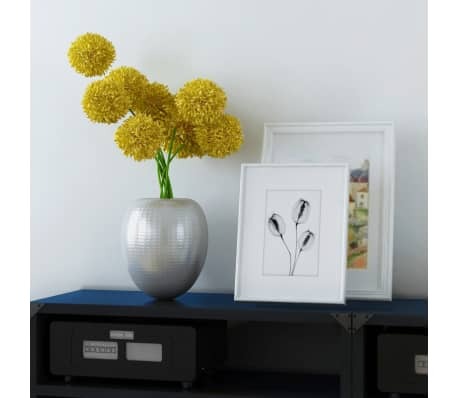 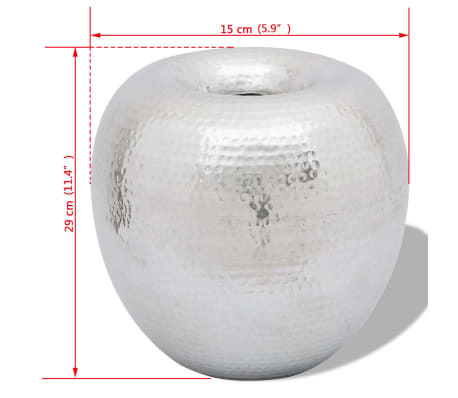 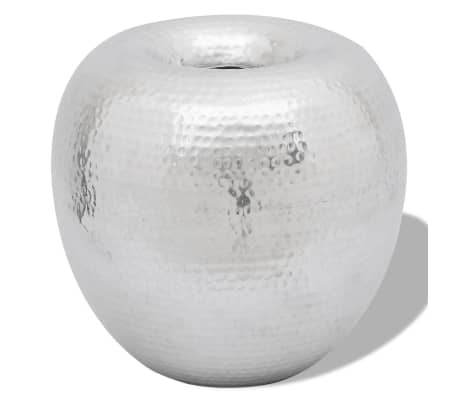 Surprisingly light, this aluminum vase will make a decorative as well as practical addition to your room. It can be filled with water and is ideal for holding flower bouquets, potted plants or dried flower arrangements. Made of high-quality aluminum with a polished finish, this striking vase boasts a sturdy structure and is extremely durable. 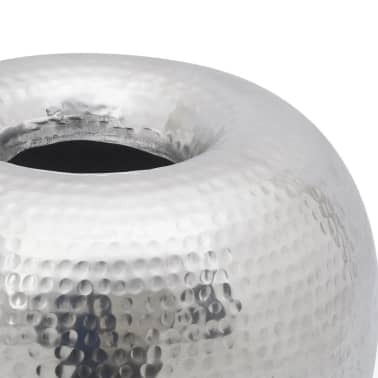 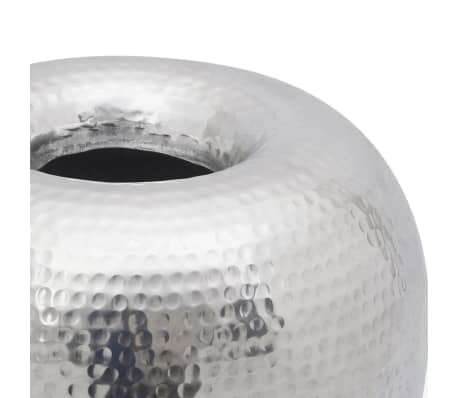 The attractive hammered finish adds a tactile texture to the vase. 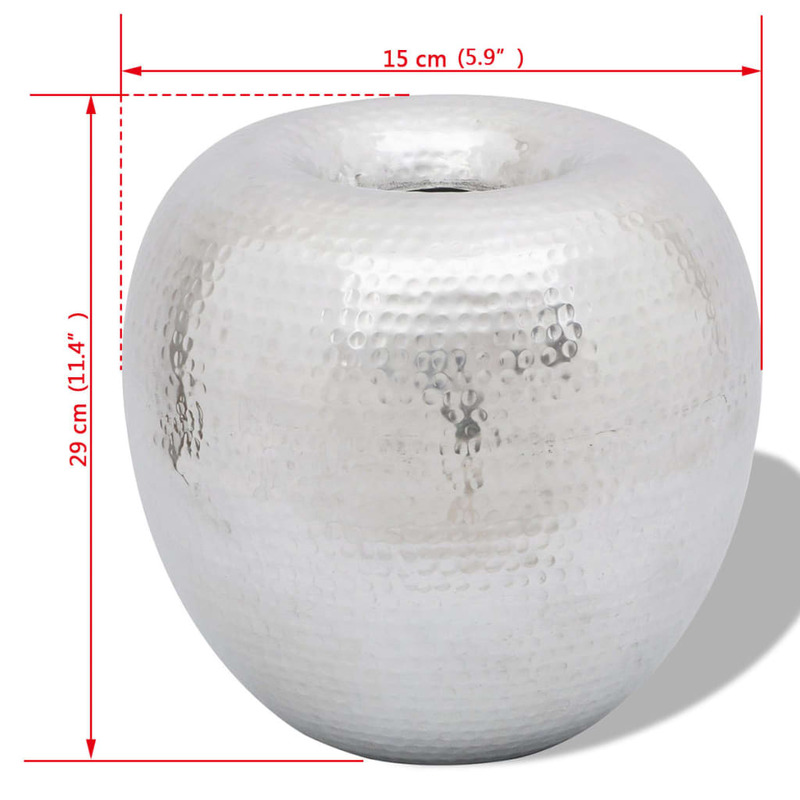 The vase is quite large, with a diameter of 5.9" and a height of 11.8". 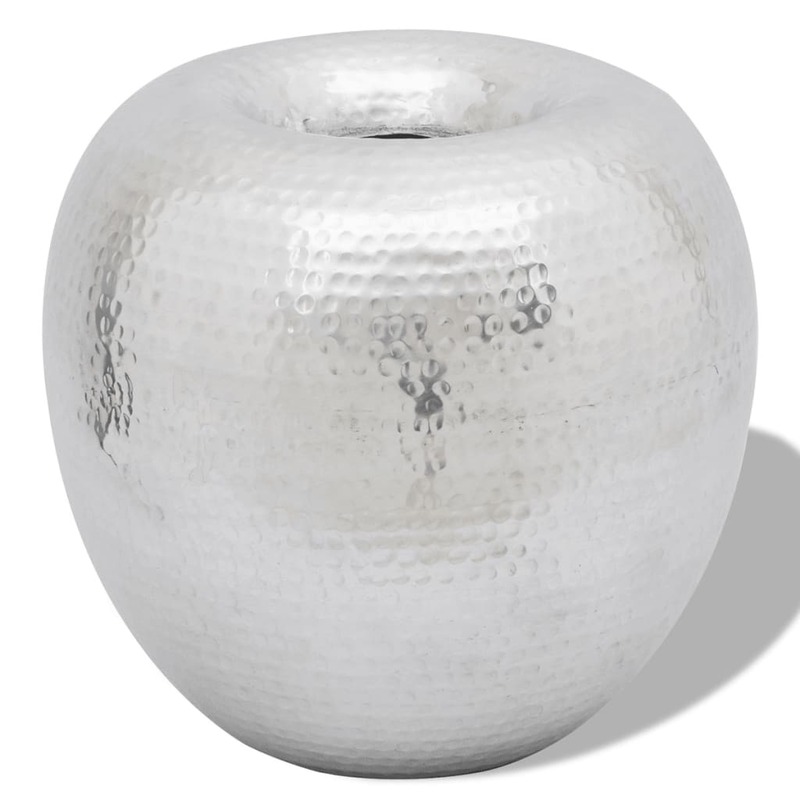 The superb craftsmanship will make this decorative piece the focal point in any room.